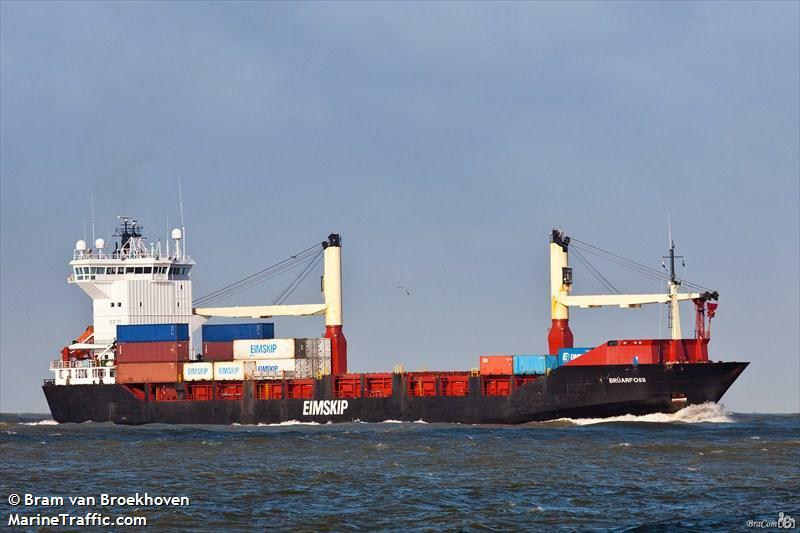 The 82 meter long, 3200 dwt freighter Phantom became disabled while off Öland, Sweden. The Phantom loaded with lumber bound for Casablanca suffered a cargo shift resulting in a severe list. Part of the deck cargo broke loose and fell overboard. 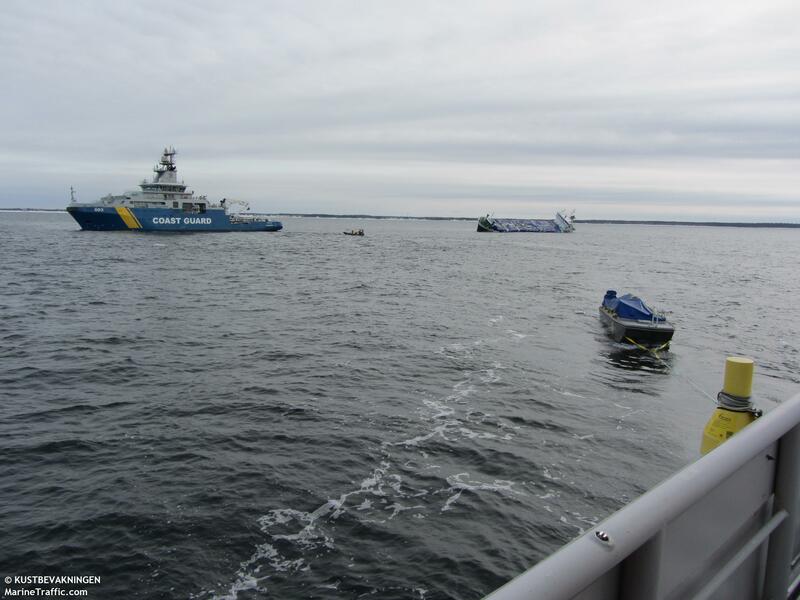 The crew of six on board contacted the Swedish Coast Guard who dispatched vessels and a helicopter to the scene. 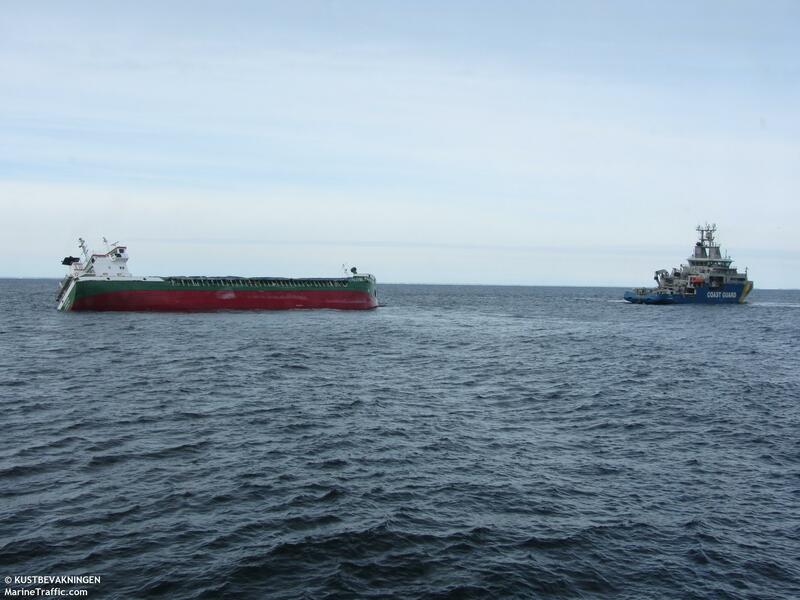 The helicopter first arrived and winched the crew to safety. 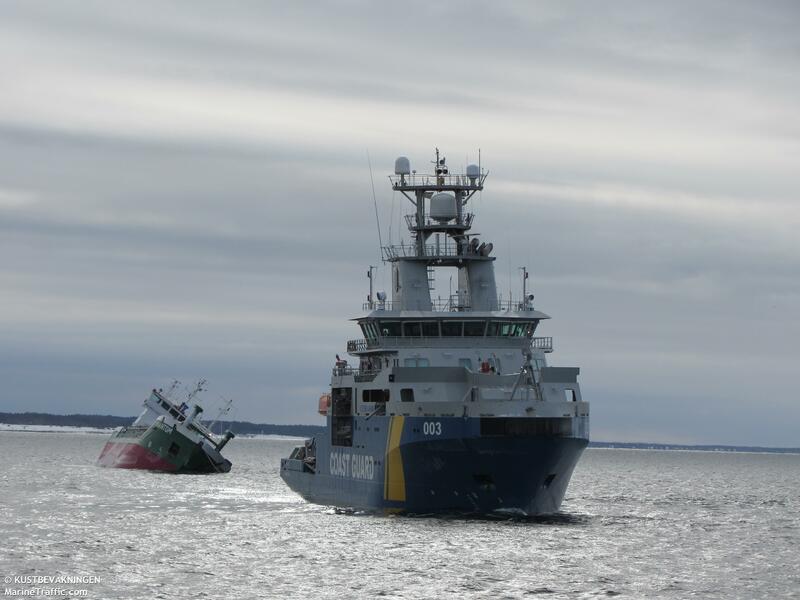 Later a Coast Guard vessel was able to attach a line and took the Phantom under tow. 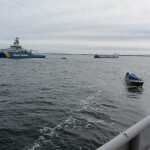 The vessels were reported to be heading to Oskarshamn. Reports state there is a risk that the Phantom may capsize before reaching safety due to heavy seas in the area. 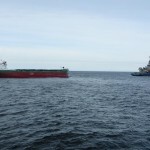 Environmental vessels are also standing by in case pollution is released. 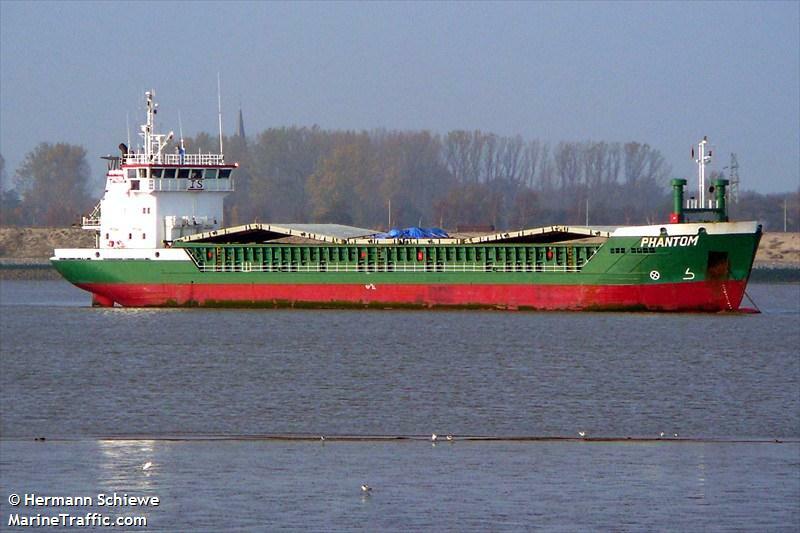 The 127 meter long, 8627 dwt container ship Bruarfoss became disabled in the North Sea after suffering engine failure. 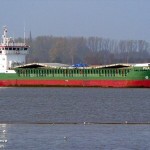 The vessel was enroute to Reykjavik from Immingham. No further details reported. 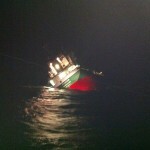 The trawler Terri Louise WD 246 became disabled and nearly sank off White Gap, Curracloe, Ireland. 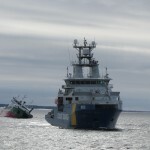 The trawler was fishing when it struck bottom and the hull was holed. 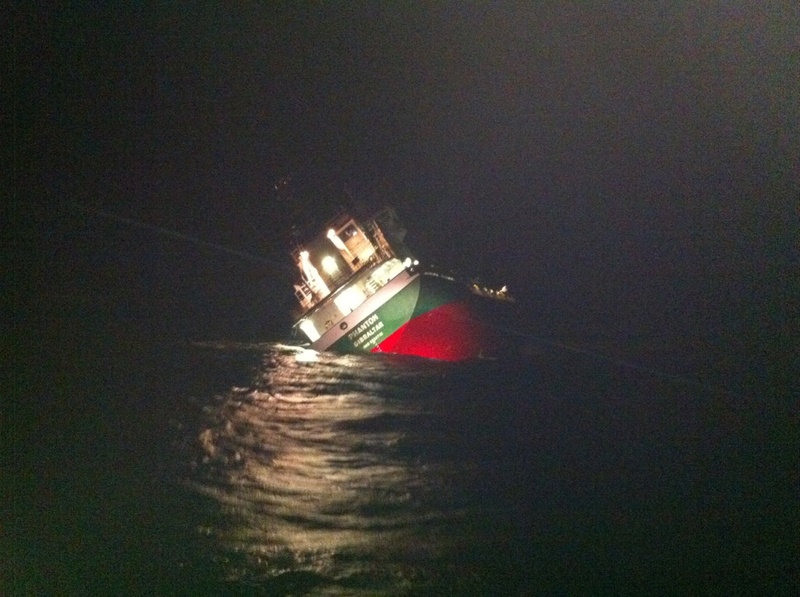 The Terri Louise had rapid water ingress and the vessel was close to sinking. 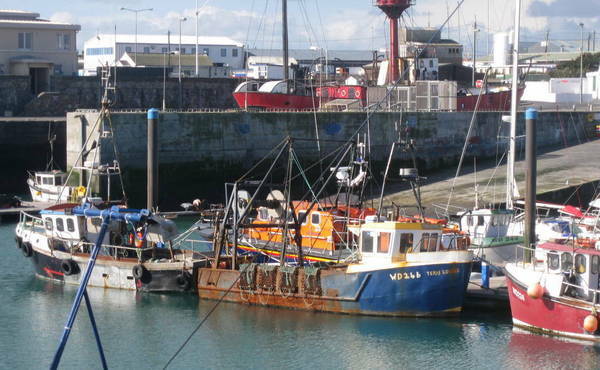 The crew sent out a distress call with a helicopter from the Marine Rescue Control responding along with the RNLI lifeboat from Rosslare. 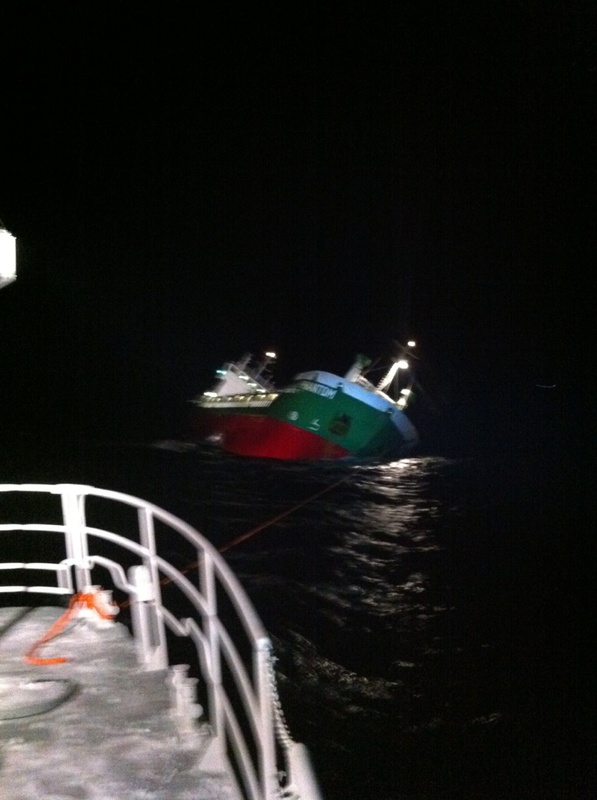 The helicopter was able to lower a dewatering pump to the trawler. With the pump in operation, the water ingress was brought under control. 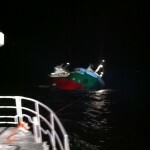 The RNLI lifeboat reached the scene and escorted the Terri Louise back to port at Kilmore Quay.